The Modular Pallet Conveyor Platform (MPP) system makes use of a number of components, including technical products that have been tried and tested hundreds of thousands of times by users. The new conveyor platform is an addition to the Interroll Pallet & Carton Flow flow storage system. Interroll's new solution for system integrators and plant constructors offers all this and more. 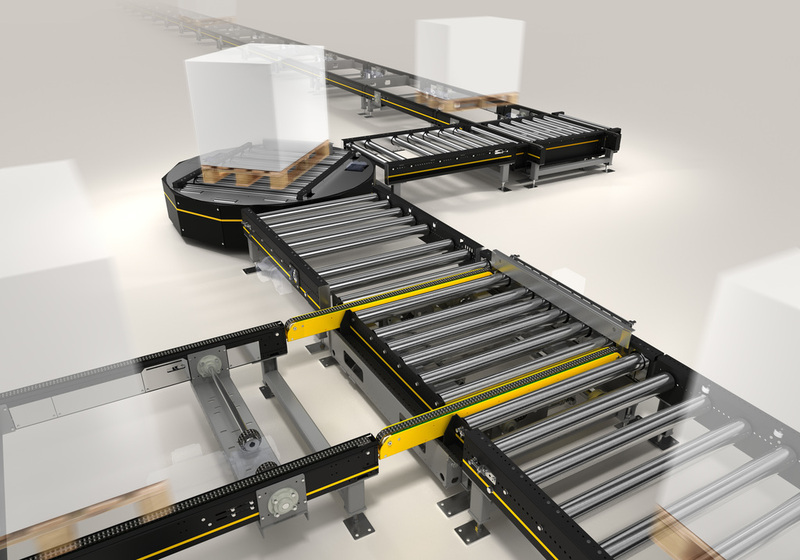 The MPP is an exceptionally versatile pallet conveyor system, distinguished by its highly flexible modular design. In conjunction with Interroll's tried-and-tested Pallet & Carton Flow flow storage system, the new pallet conveying platform is an ideal foundation on which to build comprehensive pallet storage and conveying solutions of any type and for any application. Unlike the flow storage system, in which pallets are buffered in intermediate storage areas on inclined belts due to the force of gravity, the MPP is a driven conveying system for pallets. Depending on the application scenario, the drive is powered by gear or drum motors, which even enables the creation of zero-pressure-accumulation conveyors. The fully modular system can be planned and arranged extremely simply and conveniently using Interroll's popular Layouter tool. The MPP consists of chain or roller conveyors, as well as additional modules such as transfers and turntables. Unique modules for special functions are also available on request. The modules are optimally coordinated and fully preassembled on delivery in order to make installation as easy as possible. Additionally, the system can be modified or expanded incredibly easily and cost-effectively at a later date. 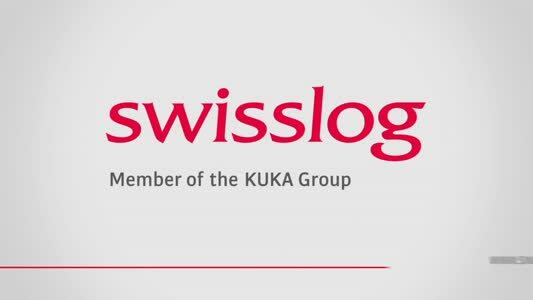 Depending on the conveyor design and the chosen modules, pallets weighing up to 1,200 kg can be transported at a top speed of 0.5 metres per second. The elements in the system are guaranteed to function perfectly within a temperature range of -28 to +40° C, meaning that the MPP can also be used in low-temperature applications. Depending on the control system used, the system can be designed differently - for different weights, with a variable speed or with an integrated positioning function, for instance.